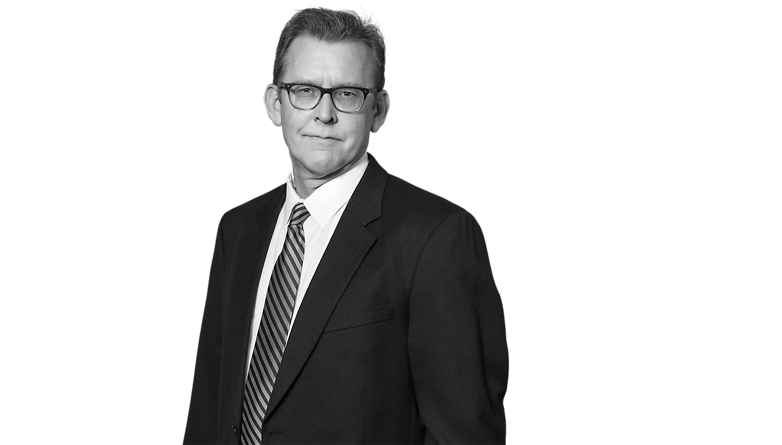 Mitch Blackburn’s practice focuses on the areas of environmental regulation and litigation, commercial and personal injury defense litigation, and commercial lending. He has represented both plaintiffs and defendants in a variety of different commercial disputes involving breach of contract, fraud, securities, tortious interference with contract, breach of fiduciary duty, and shareholder disputes. His personal injury defense experience includes motor and recreational vehicle accidents, products liability, and premises liability. He has also represented clients before variety different administrative agencies. Mr. Blackburn’s environmental practice encompasses both regulation and litigation. He has represented clients on both the state and federal level in the areas of environmental due diligence in connection with mergers and acquisitions, permitting, administrative enforcement proceedings, and Superfund litigation. Mr. Blackburn’s commercial lending practice has focused on the representation of financial institutions in regional real estate and construction lending, including acquisition, development and construction financing for shopping centers, hospitals, commercial office buildings, condominiums, and apartment complexes.